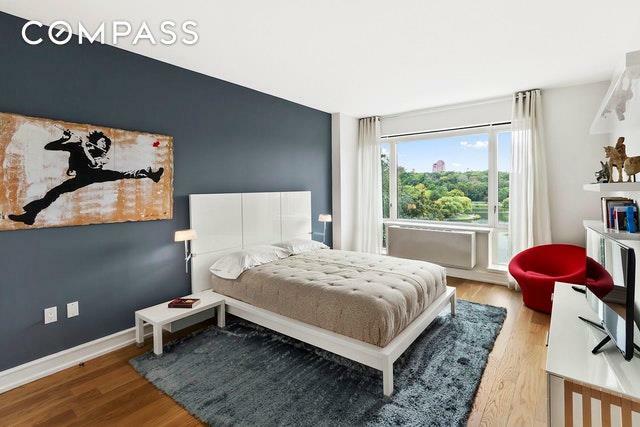 Divine DIRECT Views of Central Park from EVERY ROOM in this unique and spacious, triple mint, bright and SPLIT 2 bedroom, 2 bathroom residence located in the remarkable One Museum Mile, designed by renowned architect Robert A.M. Stern with interiors by award winning architect Andre Kikoski. 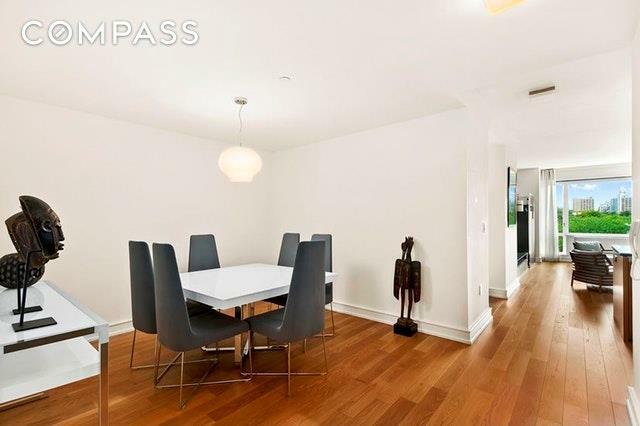 This is the very best ,largest 2 bedroom line in the building and the only one with every windows facing Central Park . 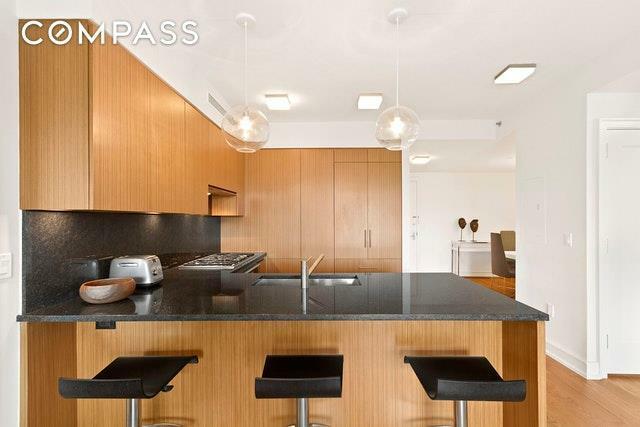 The home features an open chef's kitchen with appliances from Thermador, Miele and Bosch. There are granite counter-tops and custom teak cabinetry. 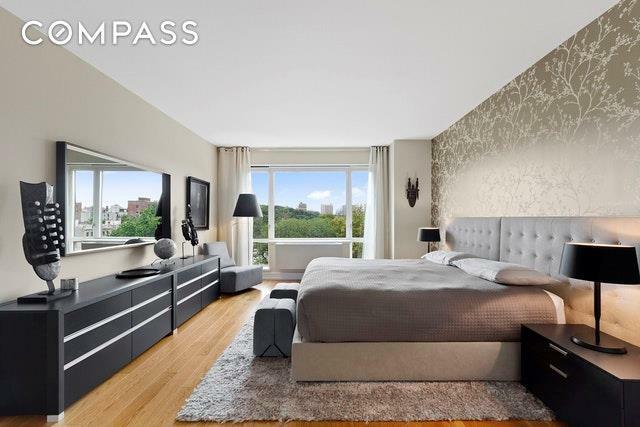 Both bedrooms offer huge closet space with bathrooms that include limestone walls, a deep-soaking tub by Zuma, a glass shower stall and a Kallista double-sink with Bianco Dolomiti marble counter-tops. There is a Bosch washer and dryer.The building amenities include a 24-hour doorman, a concierge, a spectacular health club, a lounge, a kid's play room, a teen game room, an on-site resident manager, and an impressive roof deck with a heated swimming pool offering views of the most romantic sunsets on the Park! You will love the Park and the fantastic Teranga cafe, that just opened in the African Center, in the building!